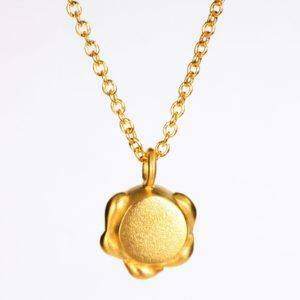 Sprinkle some appreciation while you are running your day. 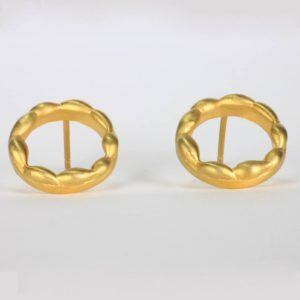 This all metal gold treasure is designed with a tapered band, and stylized 1/2″oval peek-a-boo opening with cascading gold to show the natural beauty of the wearer’s skin. The gold sprinkle ring is handcrafted using the lost wax method to achieve the stylish peek-a-boo opening with an intricate gold detail set on top of the ring. This beautiful gold women ring is created in an all-metal design and is available in 14k or 18k gold. 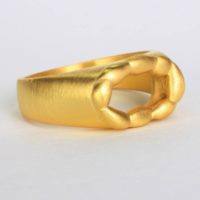 The semi wide band of the sprinkle ring offers an all day comfortable for women of all ages. 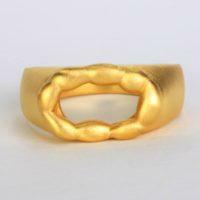 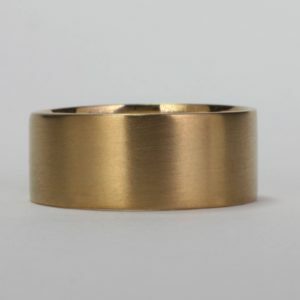 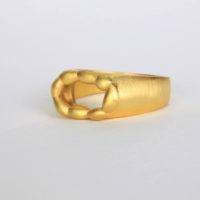 This designer gold ring is created by a local NYC jewelry designer and is apart of EzzyKaia’s new jewelry collection. 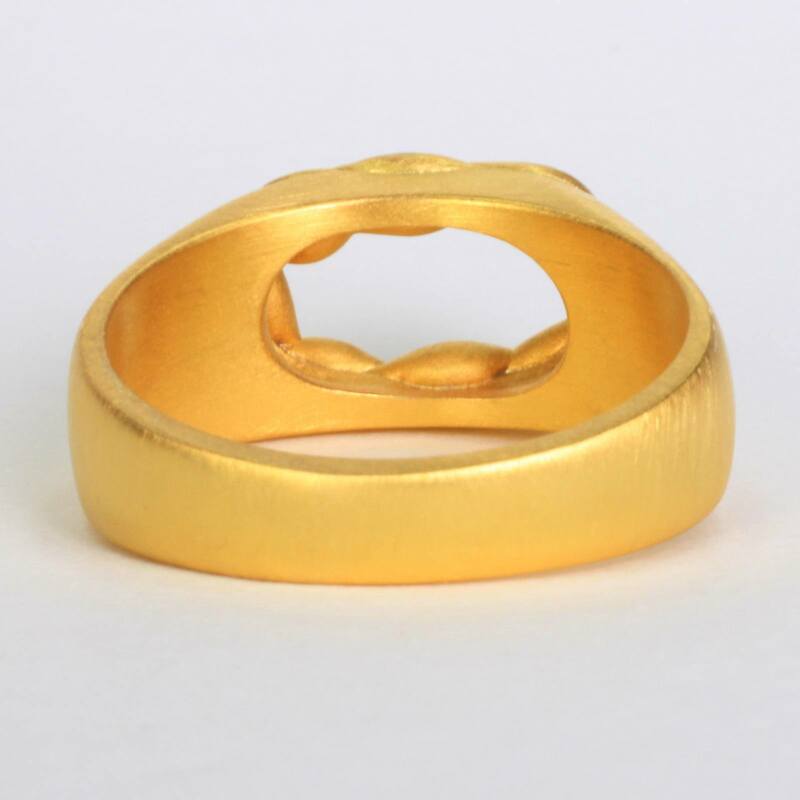 The versatility of the gold sprinkle ring is excellent because it can be paired with your style for day or night. 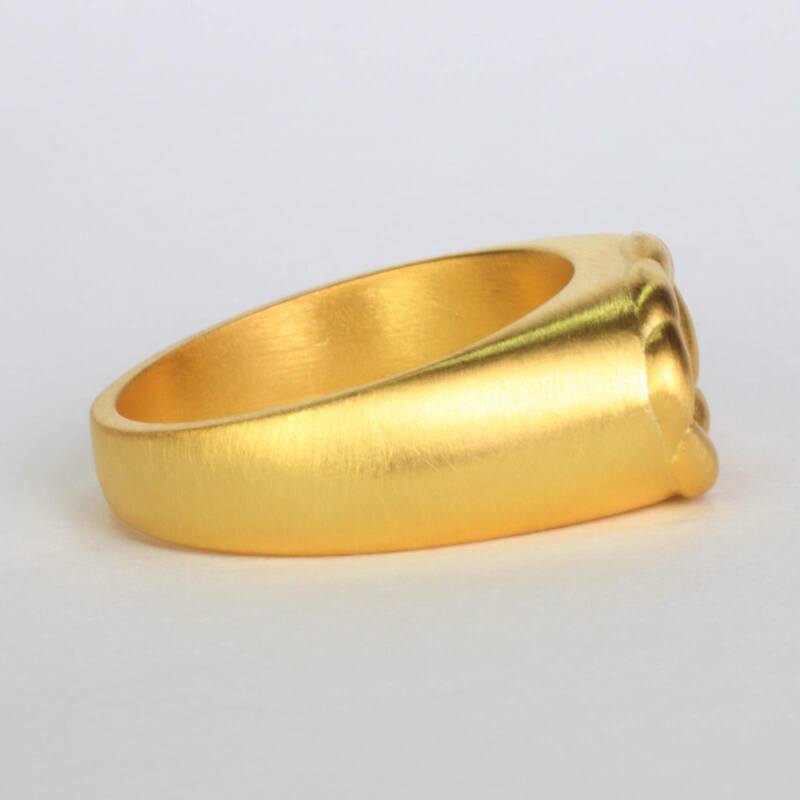 This unique ring is also a lovely choice as a gold statement ring for any special event or intimate party. 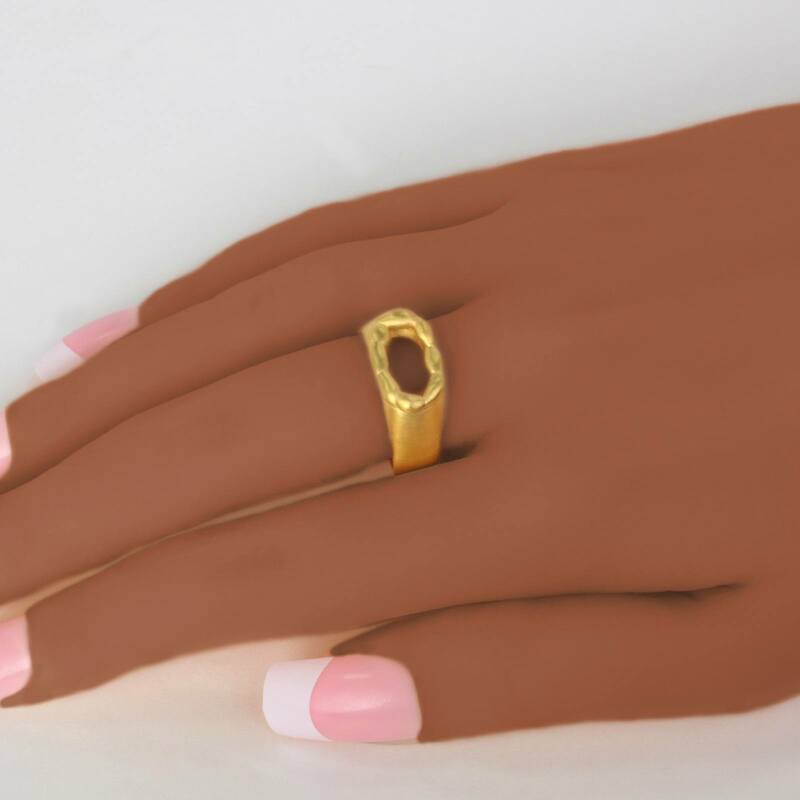 You may also choose to commission EzzyKaia to handcraft an elegant custom gold ring for your special occasion. 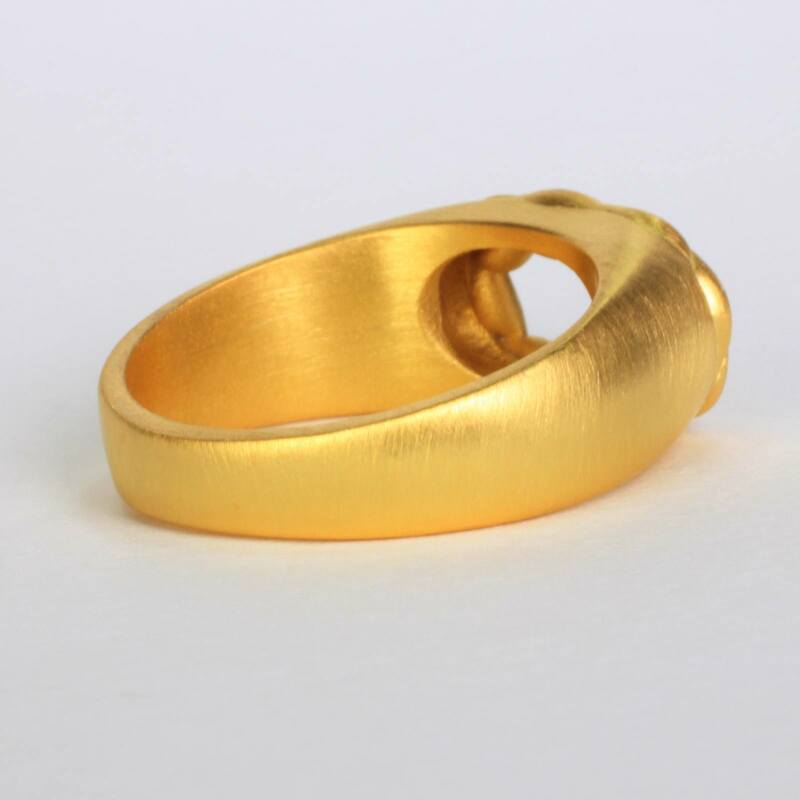 Looking for a perfect gift idea to celebrate a romantic occasion with fine jewelry? EzzyKaia can assist you in choosing a wonderful gift for your love one. 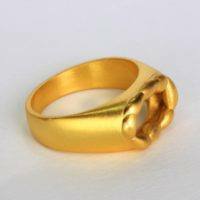 Choose the gold sprinkle ring to show your love, and appreciation with precious metal. 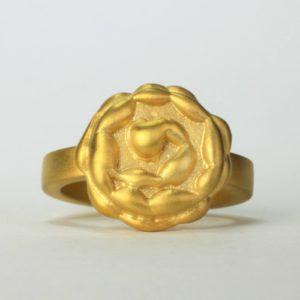 EzzyKaia’s fine gold jewelry is stamped with the designer’s logo, and karat amount either in 18k or 14k gold. 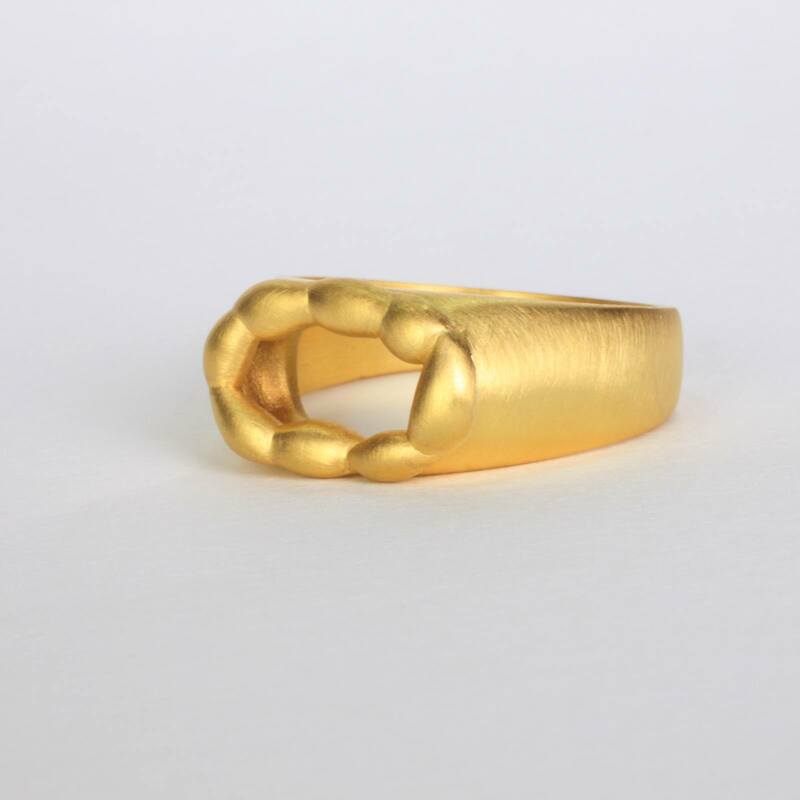 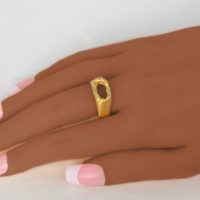 This elegant gold statement ring is unique, and no two pieces are alike. Our beautiful designer rings are available with free shipping, and are carefully packaged and shipped with FedEx. 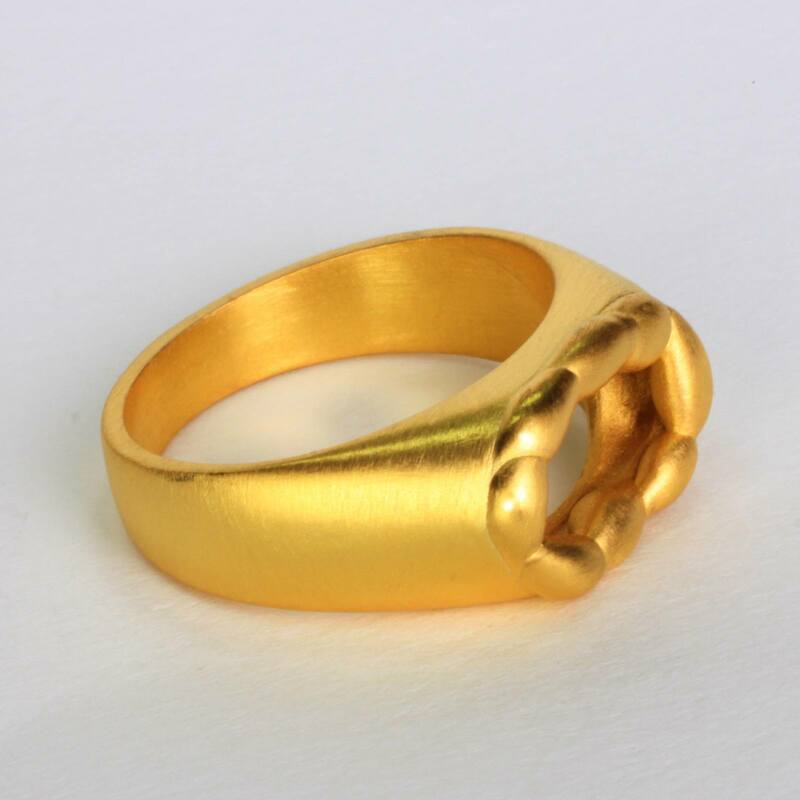 For your convenience gift-wrapping is also available.